Star Wars The Force Awakens, starring Harrison Ford, Mark Hamill, Carrie Fisher, Adam Driver and Daisy Ridley, opened well at the Indian domestic market after releasing this weekend. The film has received a very good response even though it has released a week after the worldwide release. The film faced stiff competition for screens and audience due to Bajirao Mastani andDilwale, but still it has managed to open well. The film has got good reviews from critics and the audience response has been outstanding too. But, with competition from Bajirao Mastani and Dilwale, there is a doubt if it will be able to do very well or not. However, with no release till January 8, Star Wars: The Force Awakens has a good potential to have a good run at the Indian domestic box office. The new Star Wars film is directed by JJ Abrams, and is the seventh part of the franchise. The next film will release in May 2017, and will be directed by the Looper director Rian Johnson. There will also be a spin-off movie called Rogue One that will release next year. Internationally, the film has earned $ 1 billion (Rs 6617 crore) in 12 days. 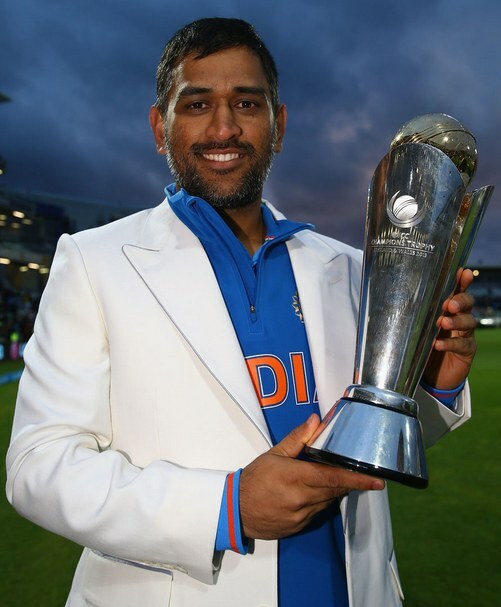 5 Reasons Why MS Dhoni Is The Best Captain in The World !